This beret is a tribute for Magic Mushrooms from Super Mario Bros. Pow! Cast on 72 stitch. Join in the round, being careful not to twist stitches. 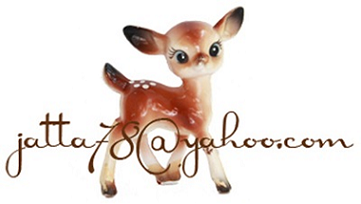 Place stitch marker to indicate the start of round. Now work for the brim by knitting 2 and purling 2. k2 p2 for 7 rounds (or desired length). 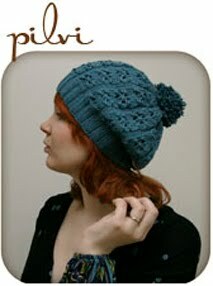 rnd 17: knit and keep knitting until the main body of the hat (excluding the brim) measures approximately 17 cm. Hola Jatta!! Greetings from Madrid!! 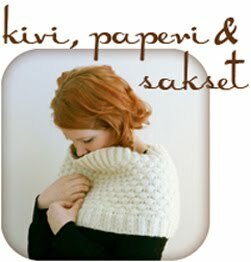 I have been told by Aini that you are looking for an special knitting wool that is made in Spain...I have a friend who owns a wool and knit shop in Barcelona and she maybe can help you to find what you are looking for. Her name is Jeni and she is american, so not any issue with the language ;o). Good luck!! Had so much fun in Madrid, I will come again next summer - beware!! 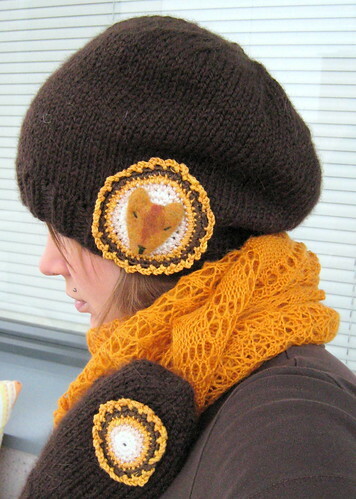 what a beautiful beret, thank you for sharing it. 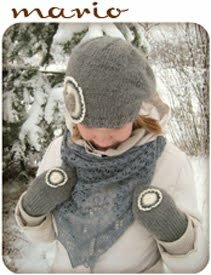 the scarf is so lovely too, is it your own pattern that is in the free section? the "holes" look like a web. i am not sure about one sentence in the first decrease row where you say to knit 9 then *knit 8, K2Tg* repeat, is there a k2Tg after the knit 9 that is missing? 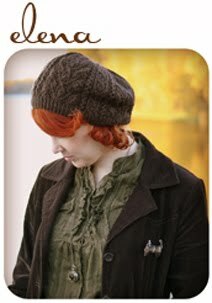 what's your ID on ravelry? The scafr in boh pictures is Nancy Bush's Ene's Scarf. 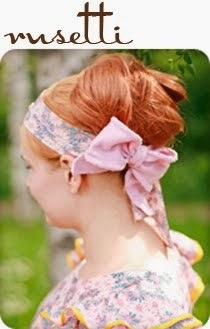 Lovely pattern, I recommend! 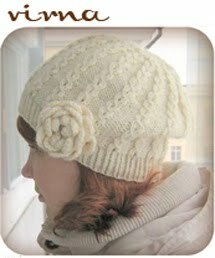 My Ravelry ID is Jatta, let's see there! Thank you so much for this wonderful pattern. The first winter I don't have to frozen. And really good to understand and easy to knit! One more time: Thankyou! A beautiful hat! Greetings to finnland - I'll be back one day! 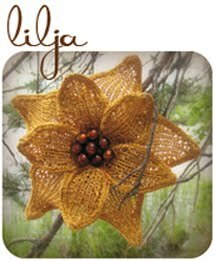 Thank you for the pattern, Jatta! 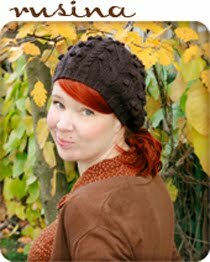 Knit a beret with it and it was a hit - and linked back to yours with my pictures at my blog.